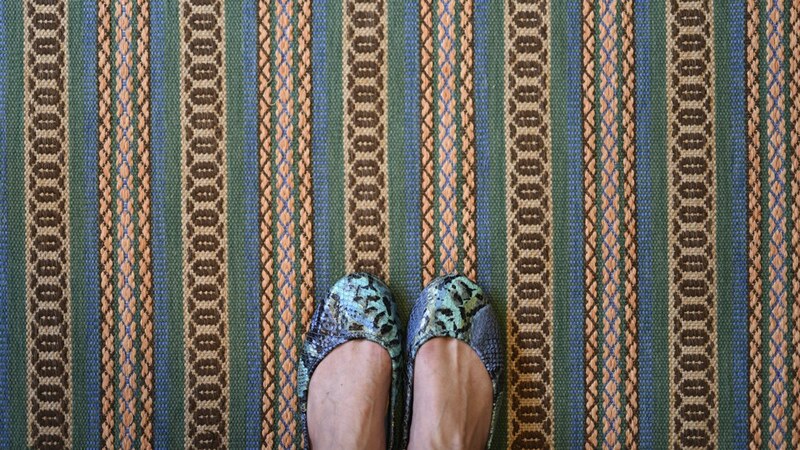 Each Swedish rug is skillfully handwoven and each, a piece of art. Our collection of vintage and new Swedish rugs span the entire 20th century and step a toe into the 21st. Each artisan, weaving a rug in her (typically a female’s) own home on a wooden loom imparts the highest standards of skill, design and use of color and texture to tell a story, one that lasts for generations. 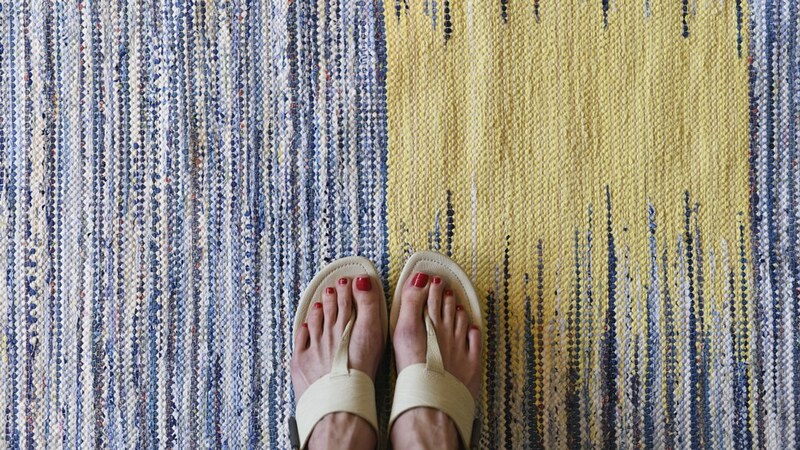 Take a look at the many ways to use our Swedish rugs in your home. And they last - forever!